Big Girls Don’t Cry! Big Girls Don’t Cry! Clint “Do You Feel Lucky, Punk?” Eastwood applies his directing gravitas to the Four Seasons musical biopic to . . . mixed results. The cast are fantastic, the songs are . . . to be expected terrific but somehow amidst all the toe tapping fun, I can’t help but feel there is something missing that stops this from entering the greats. Now, I haven’t seen the theatre musical which respectively has earned numerous awards but I am a fan of the Four Seasons but clearly not as big as I thought as I didn’t know how many hits they actually did. I was surprised that Eastwood took this on. It is such a different direction which makes a change. But somehow, I think he went a bit soft on it. The Eastwood traits are there. The dark visuals, the glossy cinematography of Tom Stern but even the crime back stories and shady figures that linger behind the scenes are done in such an easy going and jovial manner, it’s tough to take it seriously. It zips along at a good pace. The breaking of the fourth wall for the characters to narrate the story should be irritating, but made a breath of fresh air. Vincent Piazza (Boardwalk Empire) leads an impressive cast and if these guys have definitely sung these parts, then spot on. 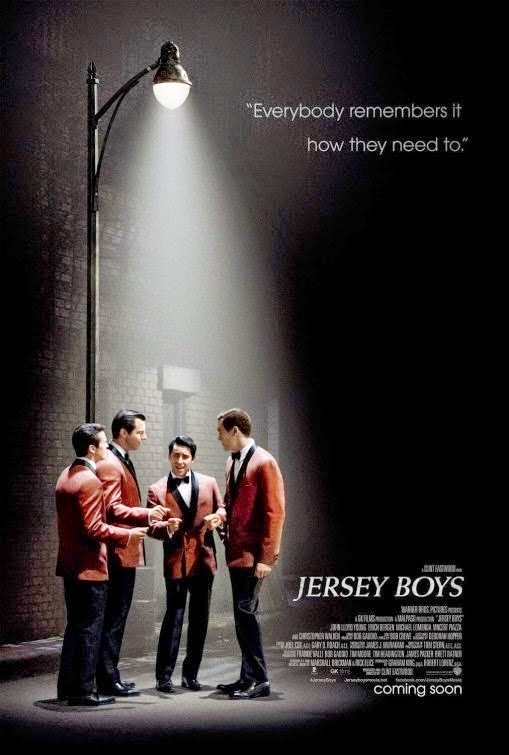 Special mention to John Lloyd Young as Frankie Valli. Uncanny and fantastic. Piazza pretty much plays Lucky from Boardwalk with more of a cheeky swagger but the erratic behaviour is still there. The coming together of the group and the origins of certain songs is done in such a corny manner. Some moments you can’t help but tut, others there’s a cheeky smile. But once they start singing and busting out the moves, it’s all forgotten for a little while. It’s funny, entertaining, well shot and performed but the drama in the more serious moments leave a little to be desired. It’s not all bad. A particularly funny scene in which Piazza’s DeVito is pushing around a young Joe Pesci was a nice touch. DeVito even believes that his roasting helped Pesci develop into the fine actor that he has become. It’s all done too lightly that any danger or conflict put on the group is hardly tense or suspenseful. One of the problems of filming a biopic, you normally know the end result. There is a particular revelation that happens in Valli’s life that comes out of nowhere but doesn’t quite match the tone of the film. It’s tough as this did happen. But the film was so easy going that when it does try and take itself seriously, it just doesn’t quite gel. 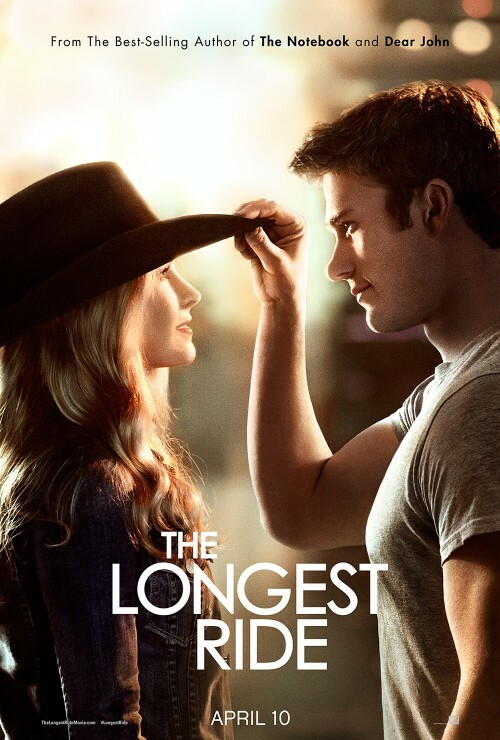 This is certainly one of the better films that I have seen this week and will most certainly surpass the karaoke catastrophe that is Walking on Sunshine. There aren’t many supporting characters that manage to make an impression, bar Christopher Walken who applies his spiel to the mafioso Gyp DeCarlo and Mike Doyle as the ultra-camp Bob Crewe. It also zips along then ends quite quickly and a bit abrupt. Of course, do stay on for the credits as all musicals of late have succumbed to adding on a musical montage. It’s fun, entertaining but if you’re expecting a musical with a bit of drama and a story, it does feel like it’s pieced together around the songs but then . . . duh it’s a musical. Still worth a watch for sure. Also did anyone notice that Erich Bergen’s beard looked really bad? All that money and they could have spent a little more on make up. Especially when the lads have supposed to age twenty years. Doyle didn’t age at all, while grey powder spread across your hair does not constitute old age. This isn’t a primary school panto. Currently ranks 61 out of 191!